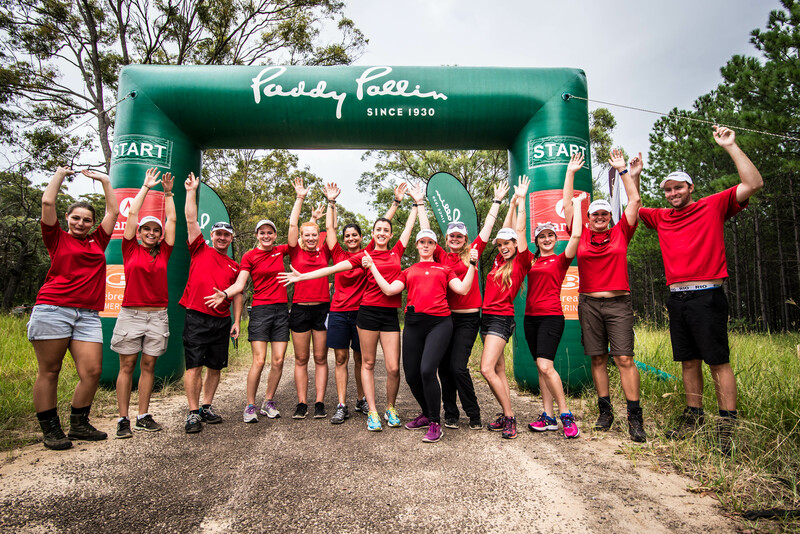 Photos from the Paddy Palin Adventure Series at Wild Horse Mountain on 21-03-2015. Photos by Element. There is less than a week to go until the final leg of the Paddy Pallin Adventure Series descends upon Victoria. Lysterfield Lake Park will host the event as hundreds of competitors turn it into an adventure playground. 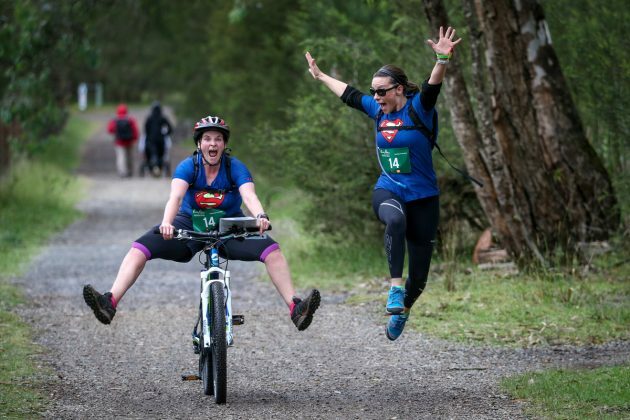 Teams will navigate their way around a secret course collecting checkpoint by foot, bike and kayak. Home to the State Mountain Biking course and over 20km of sweet single track, the course will take competitors to some of the parks hidden gems. All this and only 30 minutes from Melbourne CBD! We still need a couple more volunteers for this event. If your friends or partner are coming along to support you, why not ask them to volunteer while they wait for you to finish the race. They get a free shirt, cap, goodie bag and lots of thanks and appreciation. Your day could consist of helping with registration or assisting at one of the many checkpoints on the course.